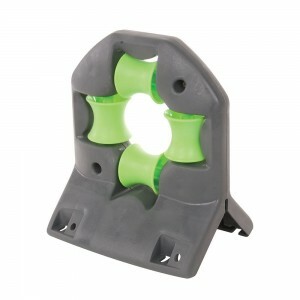 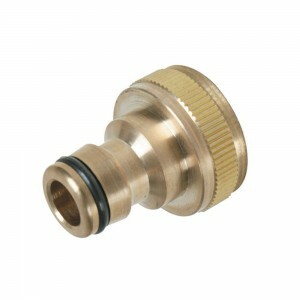 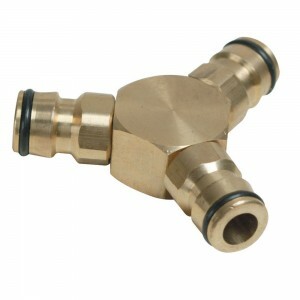 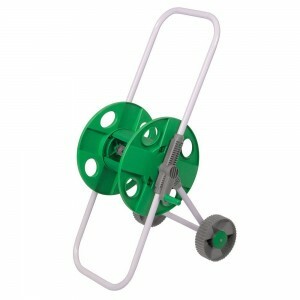 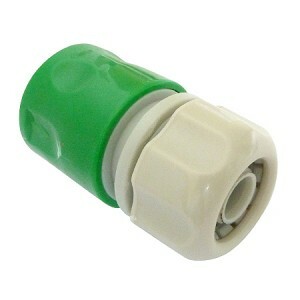 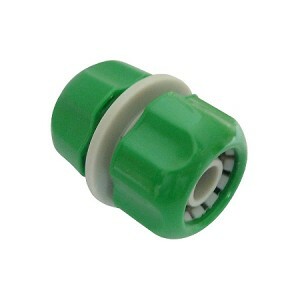 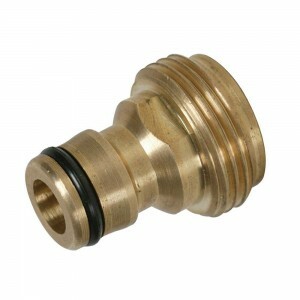 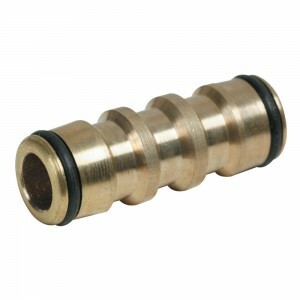 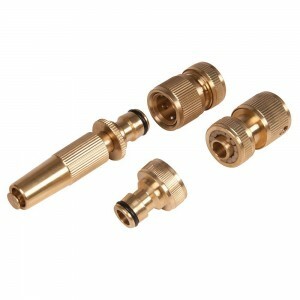 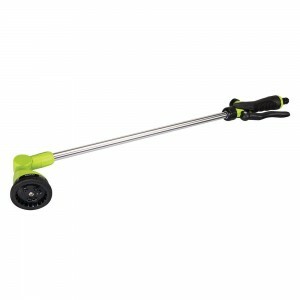 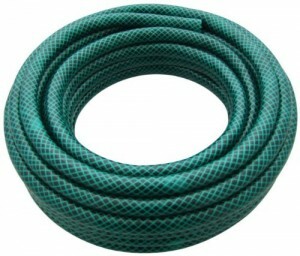 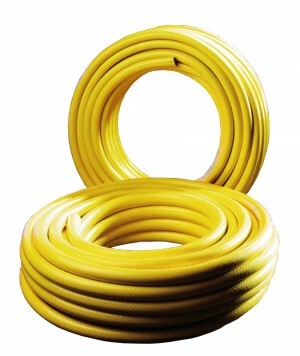 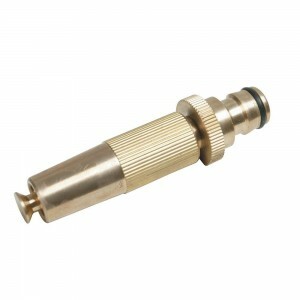 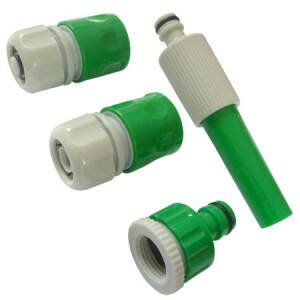 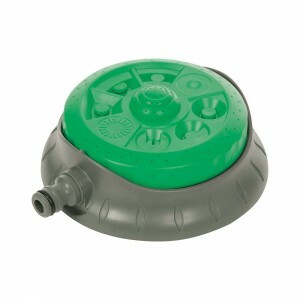 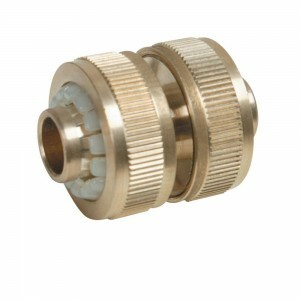 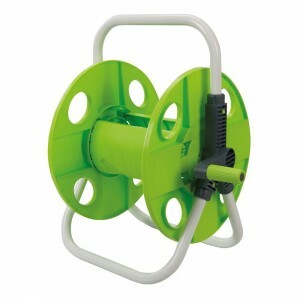 Browse our fantastic range of Landscape & Garden Hose Pipes & Fittings for great low prices online. 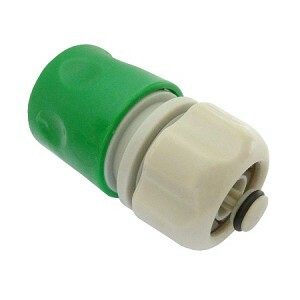 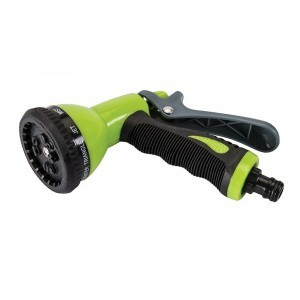 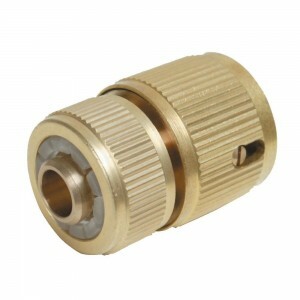 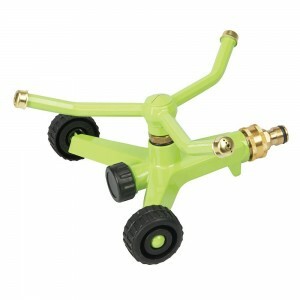 Whether you require a new Hose Pipe or Fittings to suit we have got just what you need with our extensive range of Hose Adaptors, Hose Connectors, Tap Connectors, Rotating Sprinklers, Oscillating Sprinklers, Dial Sprays, Spray Kits and Reinforced Garden Hoses and Hose Reels. 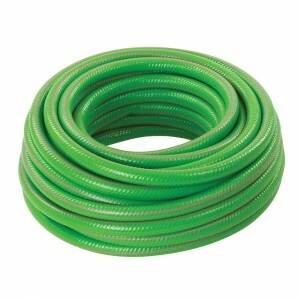 Browse our fantastic range of Landscape & Garden Hose Pipes & Fittings for great low prices online. 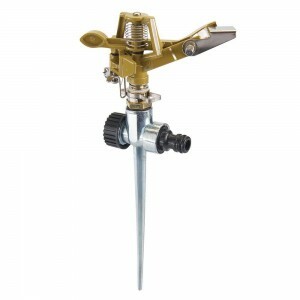 Whether you require a new Hose Pipe or Fittings to suit we have got just what you need with our extensive range of Hose Adaptors, Hose Connectors, Tap Connectors, Rotating Sprinklers, Oscillating Sprinklers, Dial Sprays, Spray Kits and Reinforced Garden Hoses and Hose Reels. 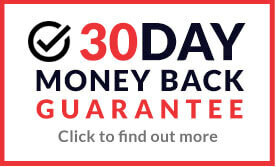 Buy online today for quality products at low prices.